Yes, the things you have heard are true. After four glorious years of freelancing and working on fun open source hardware projects, I am going full-time again. In June, I will be joining the hardware team at Valve. Yes, Jeri works there. No, she is not my boss (or anyone else’s, more on that later). 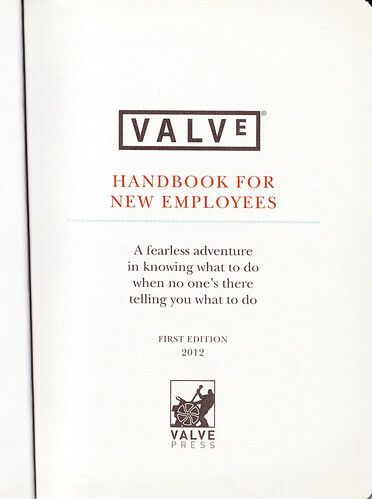 On my last visit to Valve, I got a copy of the brand new Handbook for New Employees. 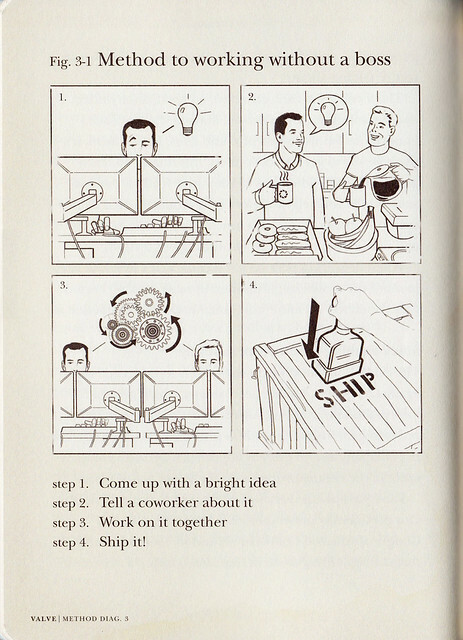 This handbook outlines what it’s like to work at Valve. 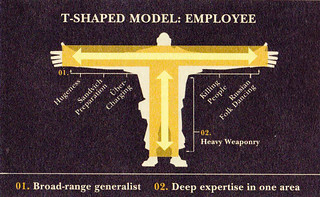 If you read the handbook, you will discover that working at Valve is quite a bit different than working at other software or hardware companies. No one, not even Gabe, can tell you what to do or what projects to work on. 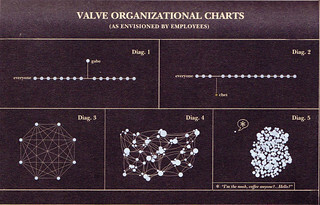 Valve looks for people who are experts in their field but also generalists. (Jack of all trades, master of one?) This applies across all disciplines. As for me, I need to start packing. Wish me luck. Update: LambdaGeneration just posted a link to the complete handbook.